Shop men's and women's shoes, bags, and accessories at prices far below retail! "BUSCEMI is an American based luxury footwear and accessories brand for men, women and children sold globally in recognized luxury retailers and specialty boutiques worldwide. 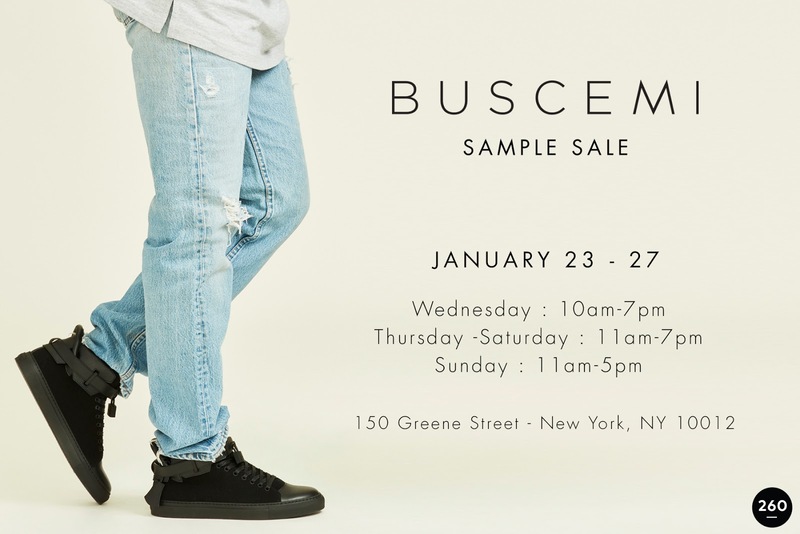 Founded in 2013 by Jon Buscemi, he committed to his craft in pursuit of the most elegant sneaker— a union of his obsession with the most creative street style and the highest quality and craftsmanship in the world."